I know this site has basically turned into "Every Day, Another Football Related Ramble," but as I have previously mentioned, Playoff Football (especially when your favorite team is involved) is a fever, and I got it baaad. 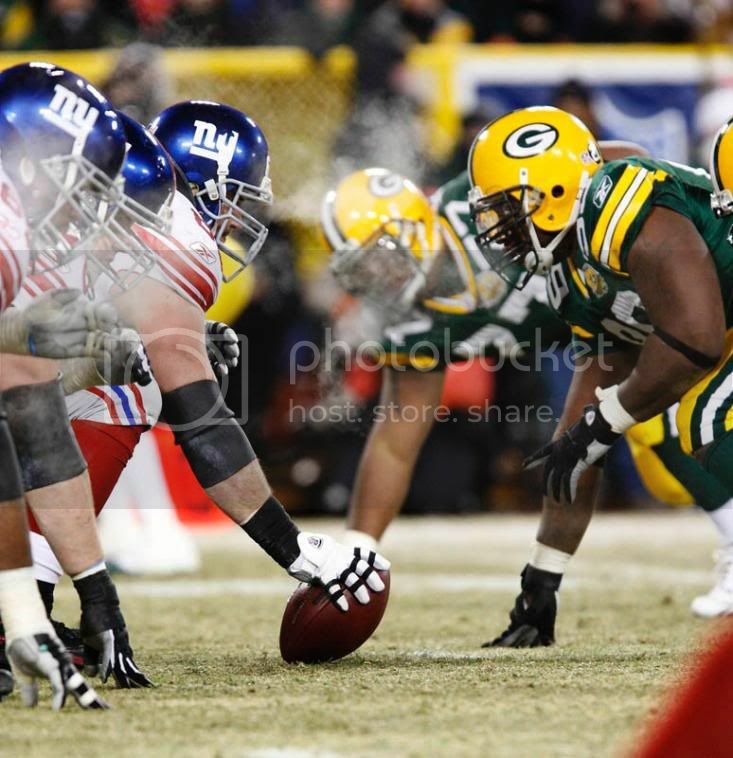 I'm heading over to catch the game at a local watering hole with my brother and a whole island full of Big Blue Fans. Hopefully we can rip that Hammer & Sickle holding Commie Packers Team a new one. Either way, its gonna be a showdown. 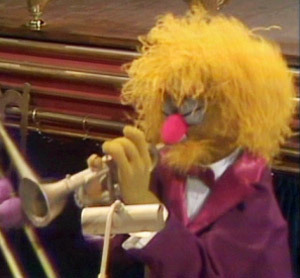 By the way I think the Top of The Pops announcer is reffering to this muppet, Lips, who was added to the Muppet Show in the later seasons when the Electric Mayhem was going thru their Hard-Bop/Fusion phase. I must admit there is quite a resemblance.